Münkstein? .............Yeah Check it OUT! Münkstein making modern steins for the new generation. What’s new on the horizon ? A Bigfoot Father’s Day Stein! Coming to Kickstarter June 5 2015. Bigfoot Stein Prototype shown with out it's awesome lid. We will have Special Stretch Goals with new and exciting rewards. A New Standardized Lid to help speed up stein production. Yes more artist and steins are lined up for the year. Our goal is to do 4 steins a year , making this a great new collectable for all to enjoy. Don’t forget to sign up for our Munkstein Facebook page if you are a Facebooker. Lots of fun facts and more in depth information. Give us a like......... Today . Posted on May 27, 2015 by miles nielsen. Yes that's right FREE 3D "cardboard classic" red/blue Glasses . Just send us a self addressed stamped envelope and we will send it back with a pair of 3D glasses tucked neatly inside. 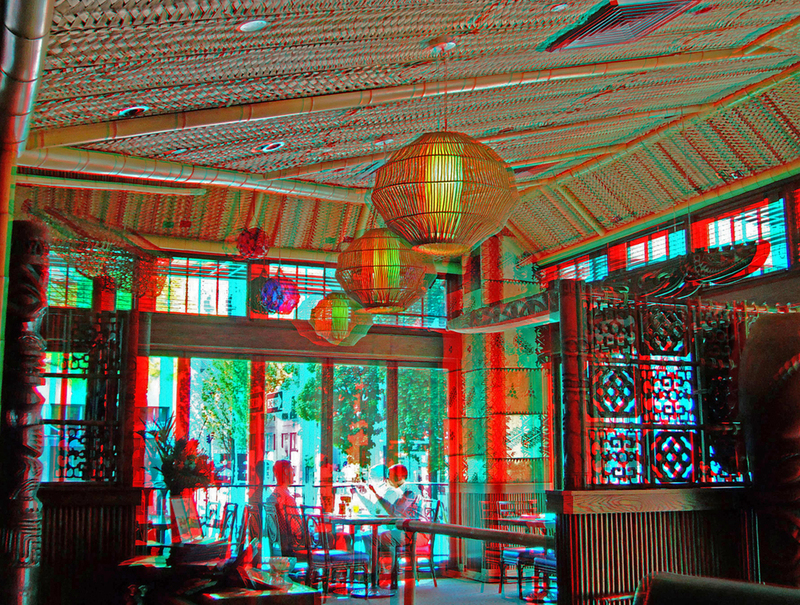 These glasses will allow you to view all red and blue rendered 3D images. AND it's Fun ! Get your Free Stuff today........ because you can. Please send your self address stamped envelope to : Munktiki - 11350 NE Klickitat St - Portland OR 97220. One per person only please. 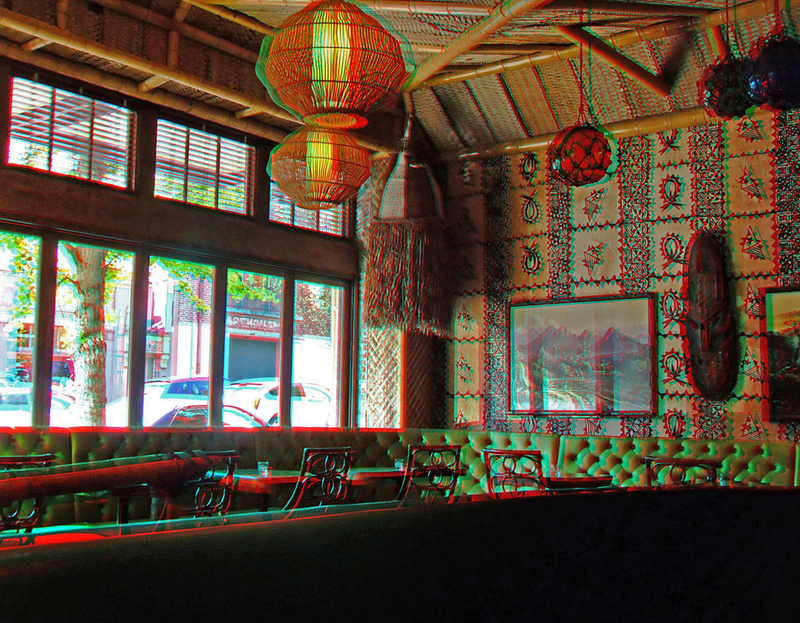 Posted on May 17, 2015 by miles nielsen and tagged Free 3D. Glasses. 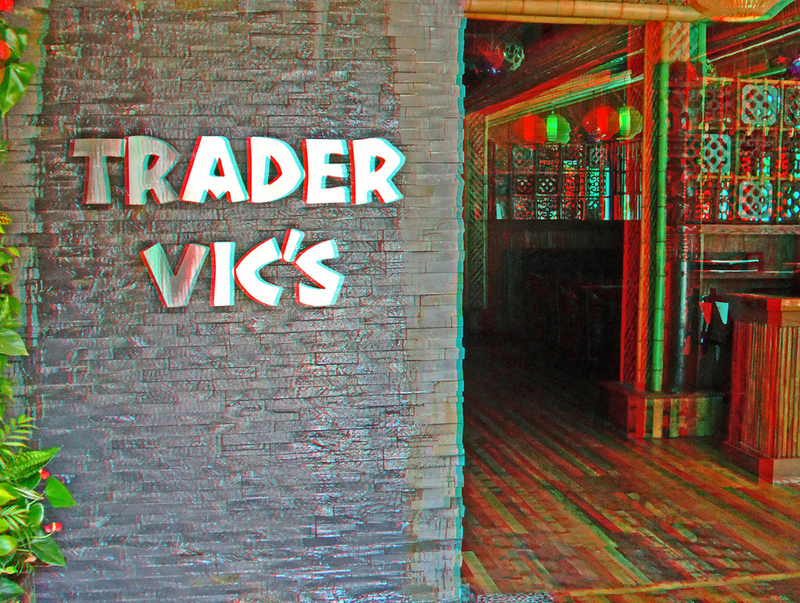 An early morning at Trader Vic's deciding on what Tiki to turn into a mug. Yes...... which one. Posted on April 30, 2015 by miles nielsen. New Red Seahorse and the return of the Blue ! A brand to color RED Seahorse is now available and guess what ! Blue Seahorse is back in stock. Posted on March 30, 2015 by miles nielsen and tagged Seahorse Imports. 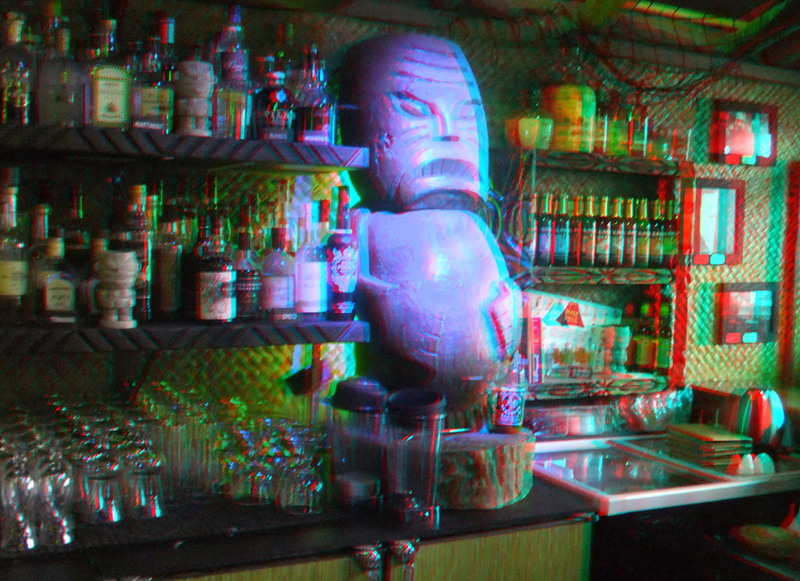 Posted on March 15, 2015 by miles nielsen and tagged Hale Pele 3D. Posted on March 8, 2015 by miles nielsen. A new mug just out of the mold. Unfired, unglazed, a new day for a new mug fresh out of the mold. Posted on March 5, 2015 by miles nielsen. 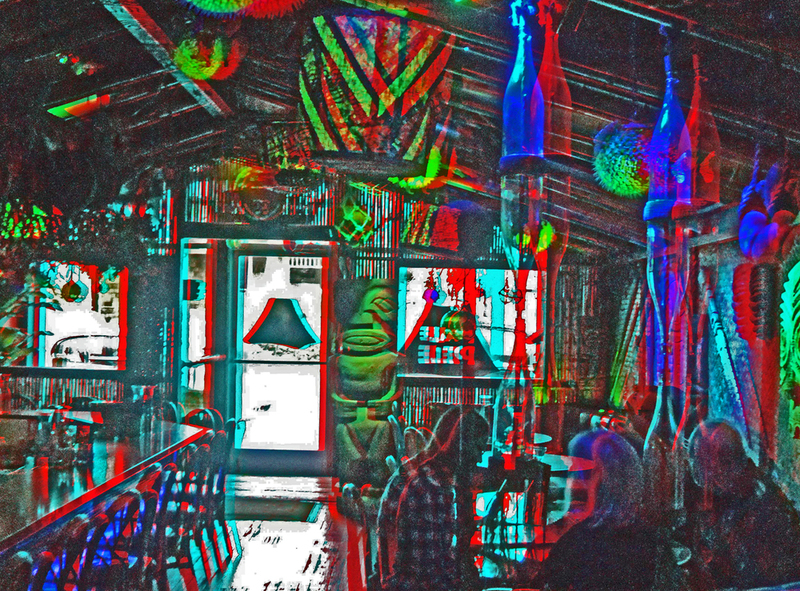 A fun day exploring the Kapu Hut with drinks, food and Friends ! Posted on March 4, 2015 by miles nielsen.